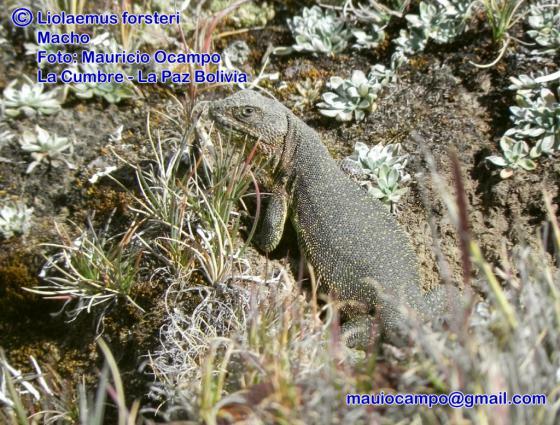 Can you confirm these amateur observations of Liolaemus forsteri? 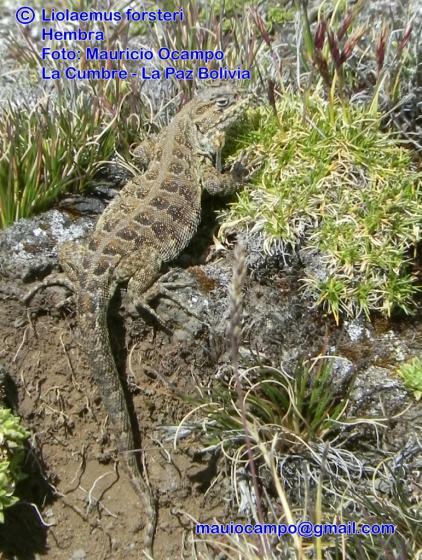 Type locality: Bolivia, Chacaltaya, nr. 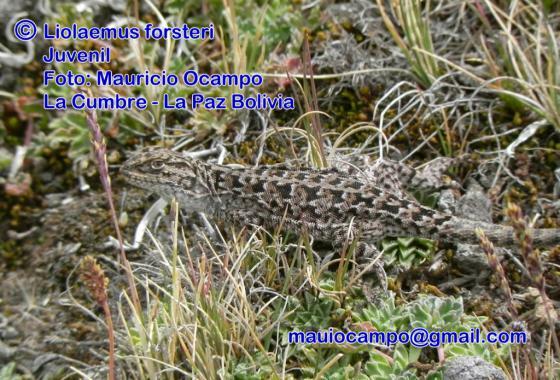 La Paz, 1700 m elevation.